The choice of automatic bending machine blade should be selected according to three principles. Whether A produces a long version B customer requires high C die cutting pattern is complicated for the bending machine. When selecting a blade, pay attention to the thickness of the die-cut material and select the peak knife and the short peak knife needed by the auto bending machine.The peak knife has a wide range of applications, both thin and thick paper for the bending machine. 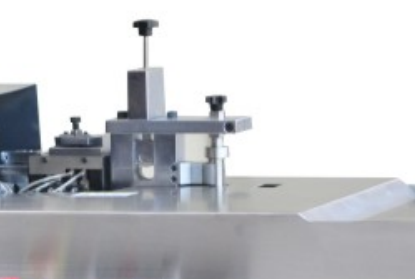 In addition, when selecting a high-quality automatic bending machine blade, you should also pay attention to the horizontal or straight processing of the knife peak for the bending machine.The horizontally processed knife-cut paper has better effect, more durability, higher stability and precision, and is less prone to cracking after being bent for the bending machine.The surface of the knife treated with straight grain looks very sharp on the surface. It is easy to be blunt after a short period of time for the bending machine.